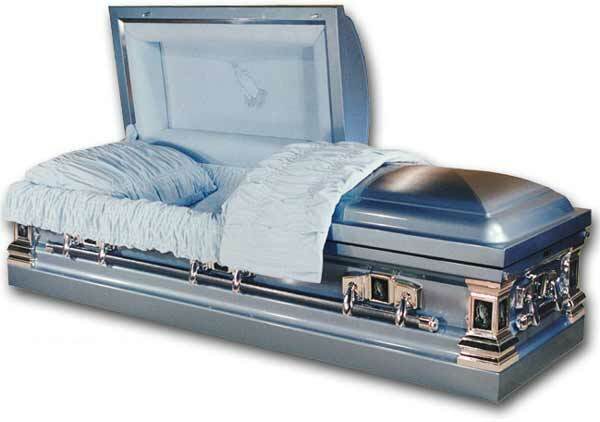 Description: Every casket is proudly Made in America with top quality craftmanship! Call us at 1-800-550-7262 for answers to your questions. Standard shipping (from 2-4 days depending on location) is included in the price! Overnight or rush services are available for an additional charge.